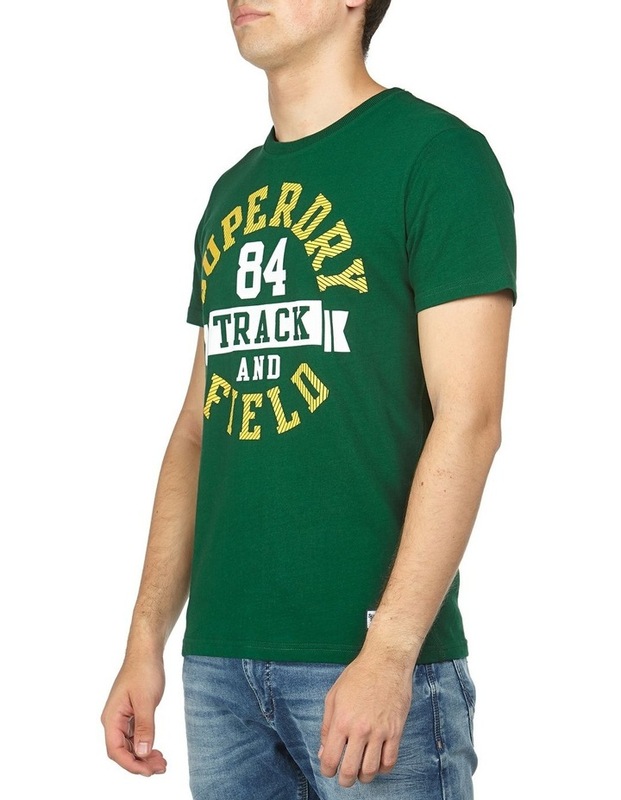 Superdry mens trackster short sleeved t-shirt. 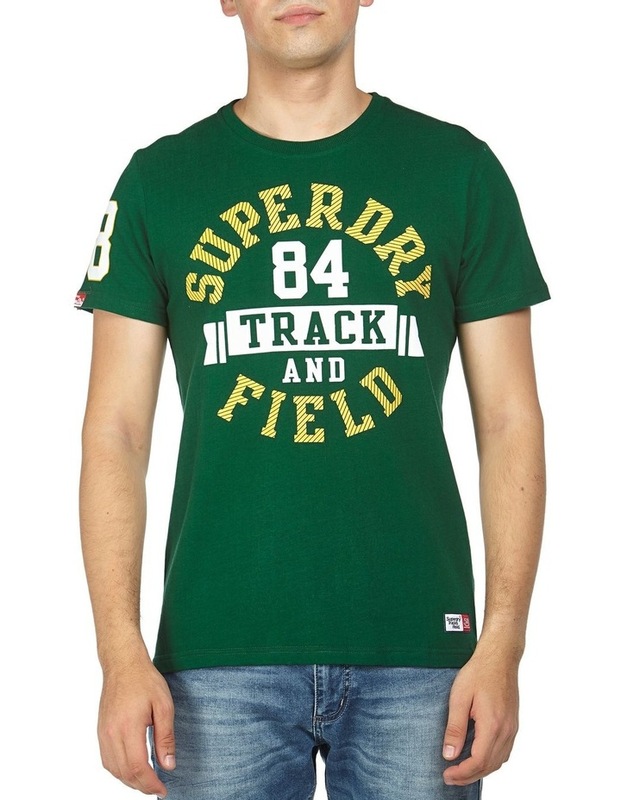 A short sleeved graphic t-shirt, featuring a Superdry track and field graphic logo on the chest. 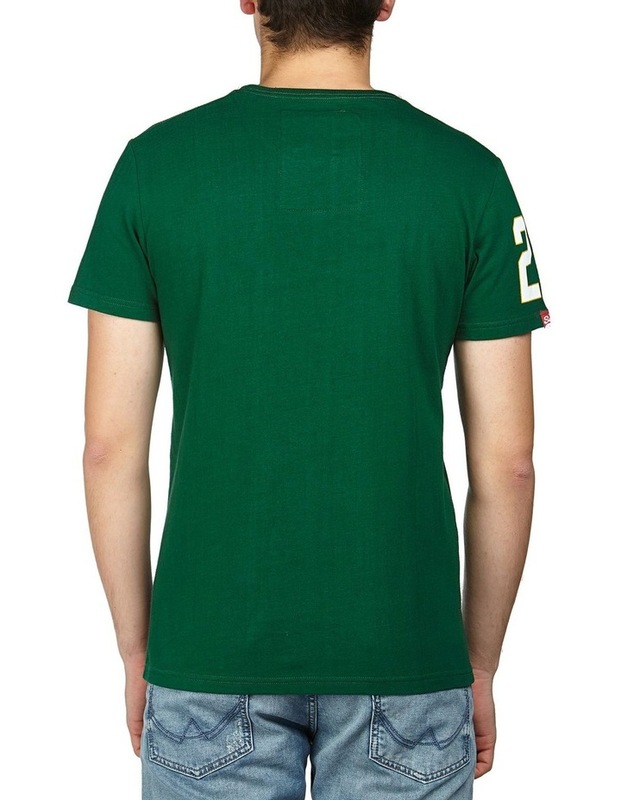 The t-shirt is finished with Superdry logo badge on the hem.